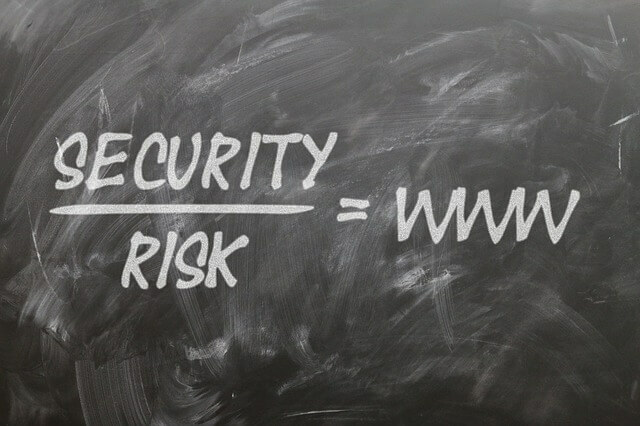 Without proper Internet security governance in place, your company may not be able to craft accountability frameworks and oversee whether the risks are being properly and effectively mitigated. With the rise in reliance of businesses on cloud computing, big data, and analytics, data security has become a challenge for almost all organizations. Data security is dependent on data privacy to a greater extent. Network attacks have become advanced and sophisticated. 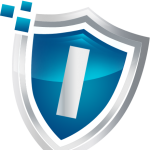 The traditional firewalls, antiviruses, and other defenses no longer protect you from the attackers. Today’s attackers are using very sharp, evasive, and targeted approaches to intrude into your network. If you are looking for a reliable and trusted cybersecurity service to defend your business in 2018, contact us now.